There was pandemonium on Sunday evening (yesterday) after a lady almost killed a man after stabbing him in Sapele area of Delta state. 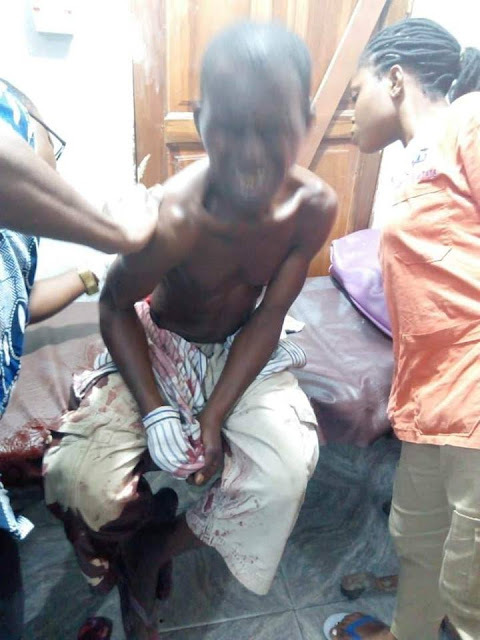 The incident occurred following an undisclosed disagreement between the two as the lady identified as Onome Akpokere who lives along Oleh road, used a sharp object to stab the man through the back and nearly killed him in the process. 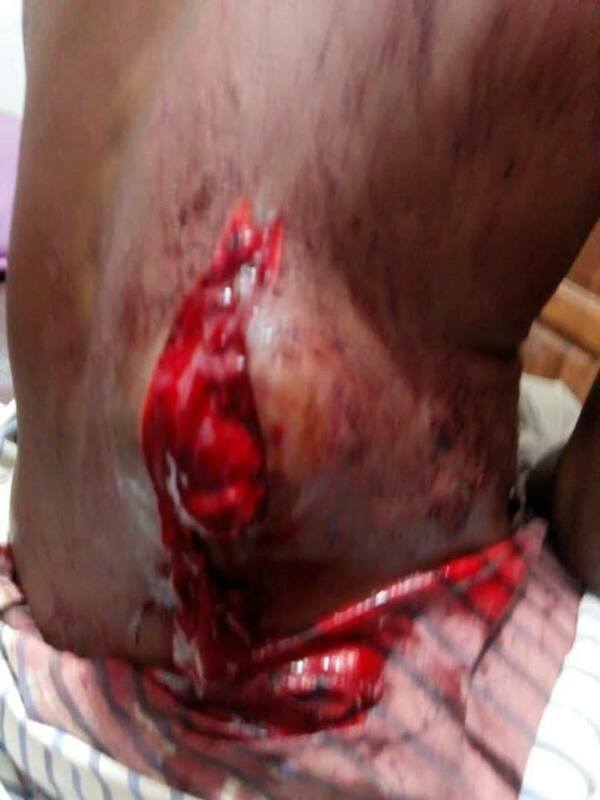 The residents alerted the Ward Councillor, Mr. Lucky Edeh, who helped to rush the injured man to the hospital for immediate treatment. 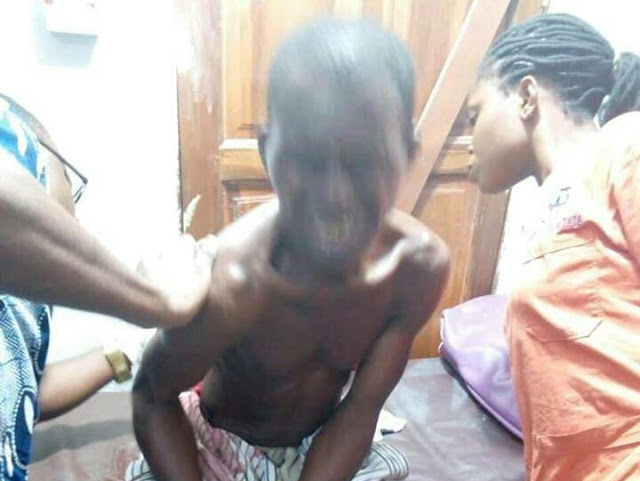 The councillor also deposited N20,000 for the man's treatment before apprehending the lady responsible. The injured man who is currently hospitalised - is said to be responding to treatment.